"The legendary rock 'n' roll singer Elvis Presley has been posthumously awarded the Presidential Medal of Freedom." In a ceremony in Memphis on the front lawn of his mansion, Graceland, his former wife, Priscilla welcomed the commemorative "forever" stamp as ''beautiful''." 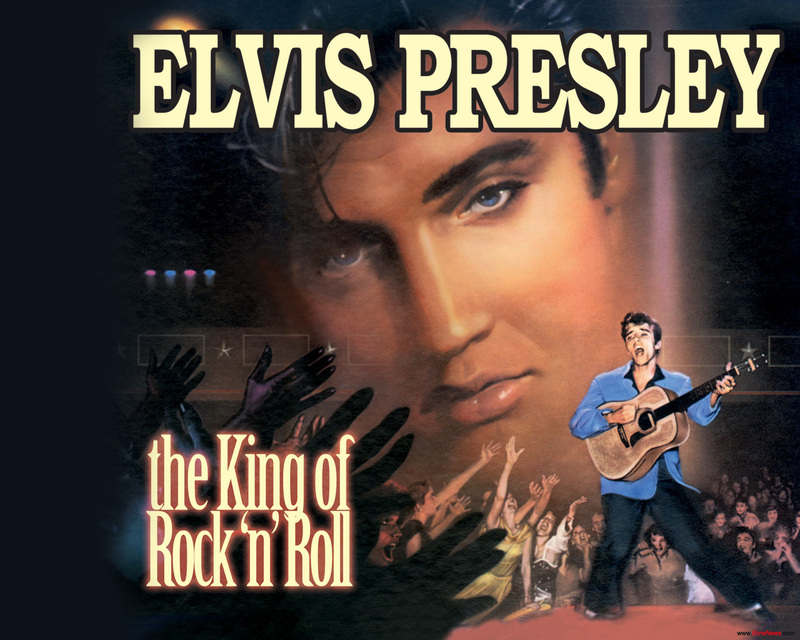 Elvis Presley - "Watch the video , read this little book and do the activity." "Graceland, Elvis Presley's former home in the US city of Memphis, is to be designated a national landmark."